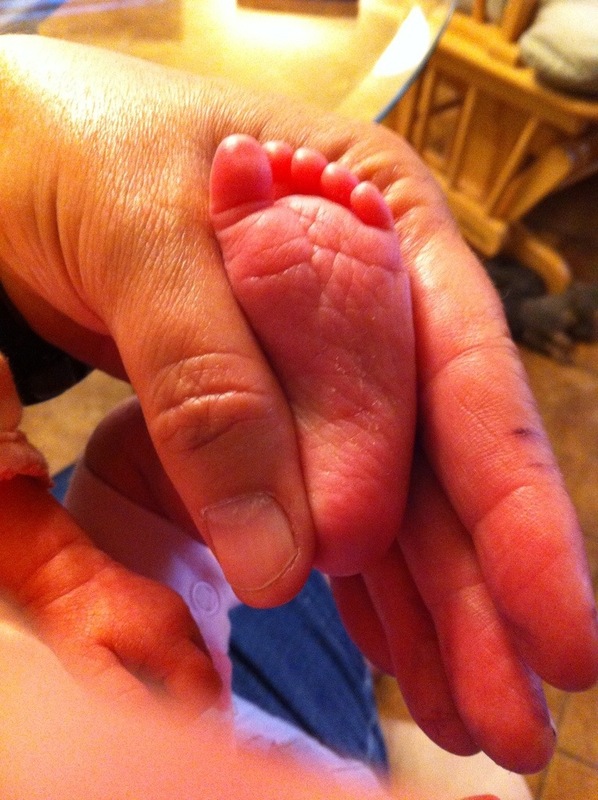 My thoughts on being a grandmother. 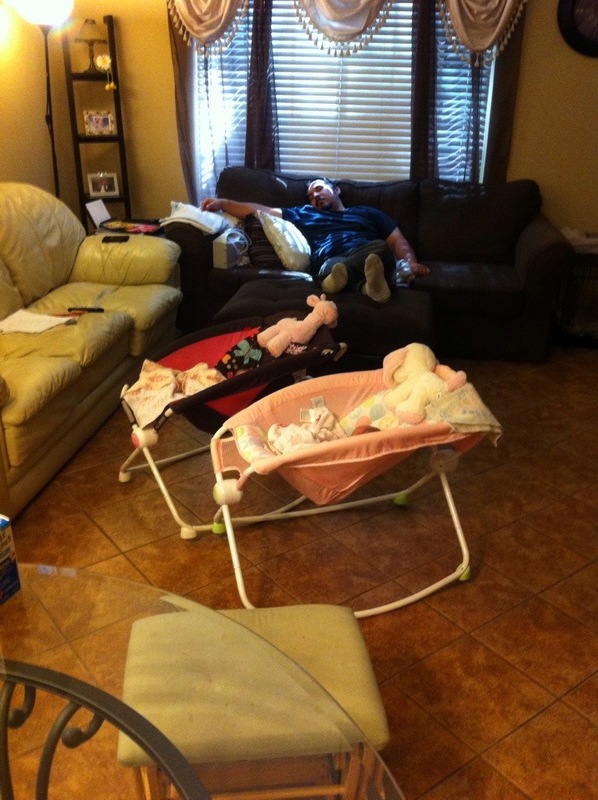 The days of tending a newborn are far behind me. Watching the clock to time the next feeding. Being so tired from the sleepless nights and long days of constant care. Being frustrated by all the demands of daily life that are put on hold because I was too tired to do the dishes or even bathe for a few days. Being a grandmother has many advantages. The little mewling cries to be fed or changed are so sweet. Unlike times past when I dreaded the sound that woke me from a deep slumber. Sometimes with the baby still on my lap. Leisurely holding the wriggling baby as I pat one of them to cause a burp. Not having thoughts of “Would you please just hurry up and burp” clanging in a frenzy in my brain. Don’t get me wrong. 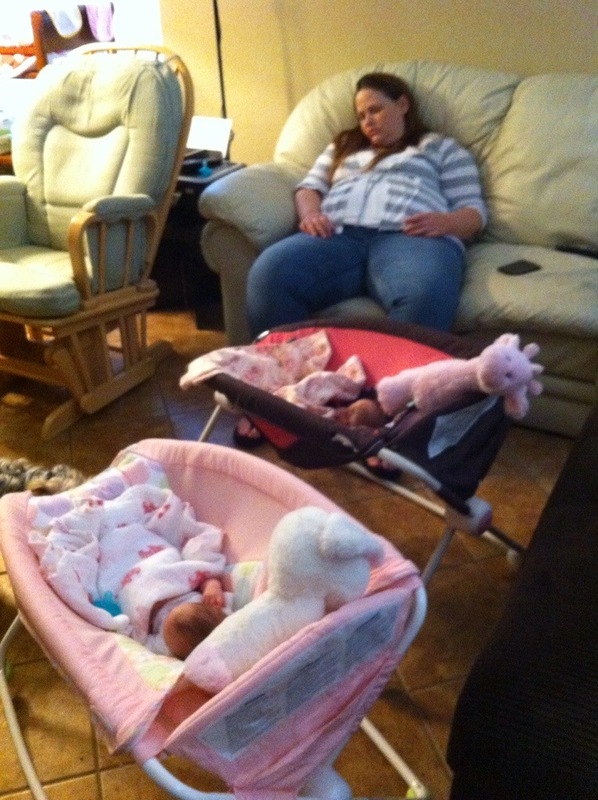 I loved my babies. All of them. 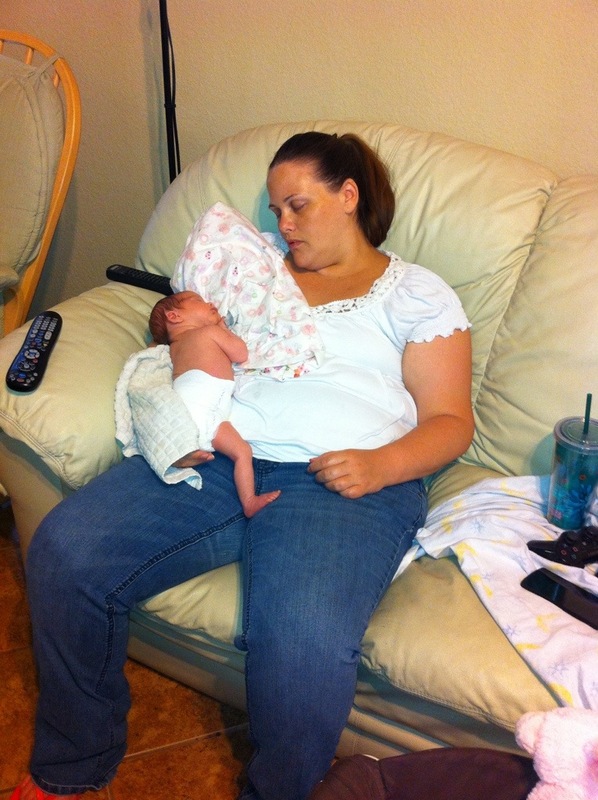 Being, virtually, a single parent with no help in the care and feeding of the rest of the family didn’t allow for much time to enjoy being a new mother. The precious little faces melt my heart. 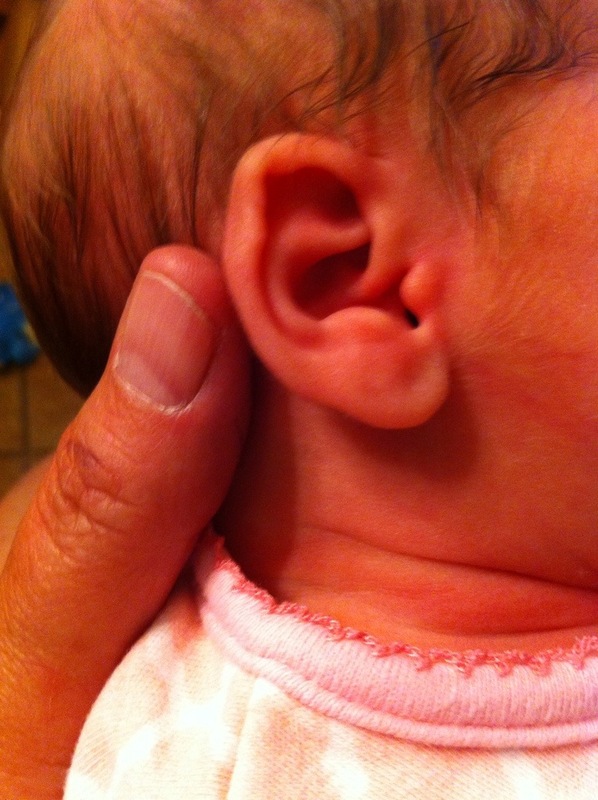 Time to totally be amazed by the teeny tiny ears of these precious girls. 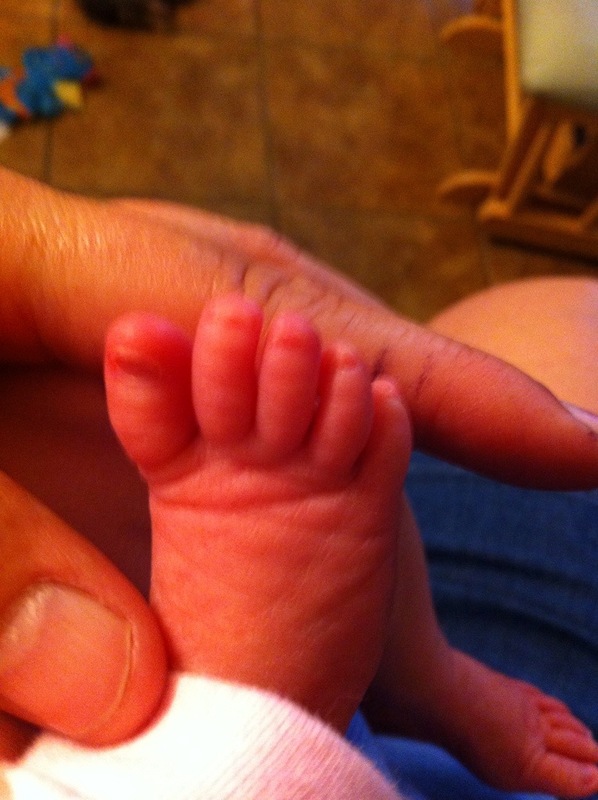 Marveling at a small foot with the cutest little toes ever. 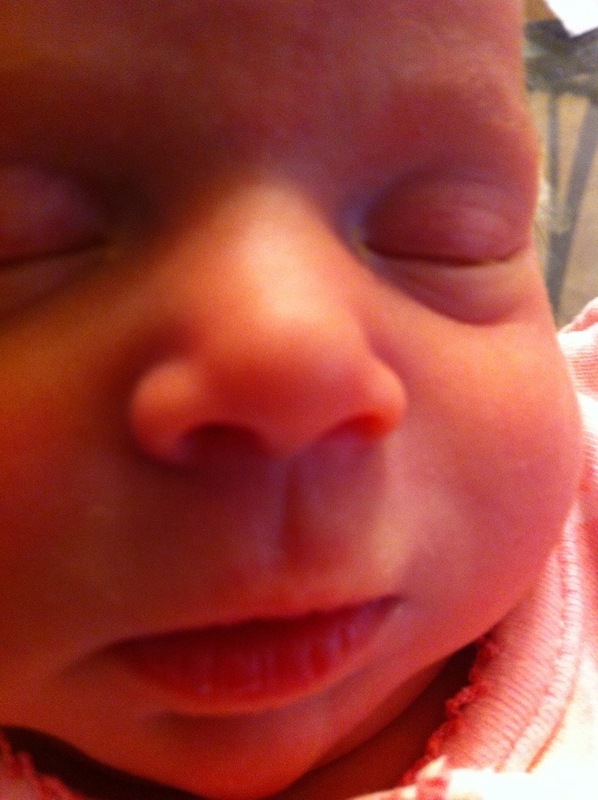 Having the time to just sit and gaze at the face of the sleeping child I hold in my arms. I have earned the right to be a spectator. Now I can fully appreciate the gift of life that I didn’t have time for those many years ago. I am blessed, bountifully. New Mommy album. First time ever I saw your face. I’m still working in the K&Co. 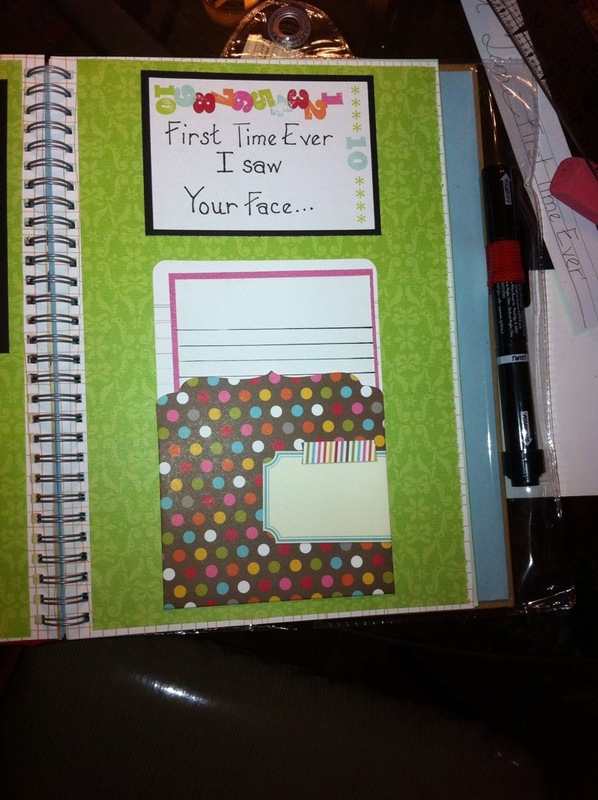 Smash Book for the mini album I’m making for Carissa. These two pages are immediately after the birth of her twins. 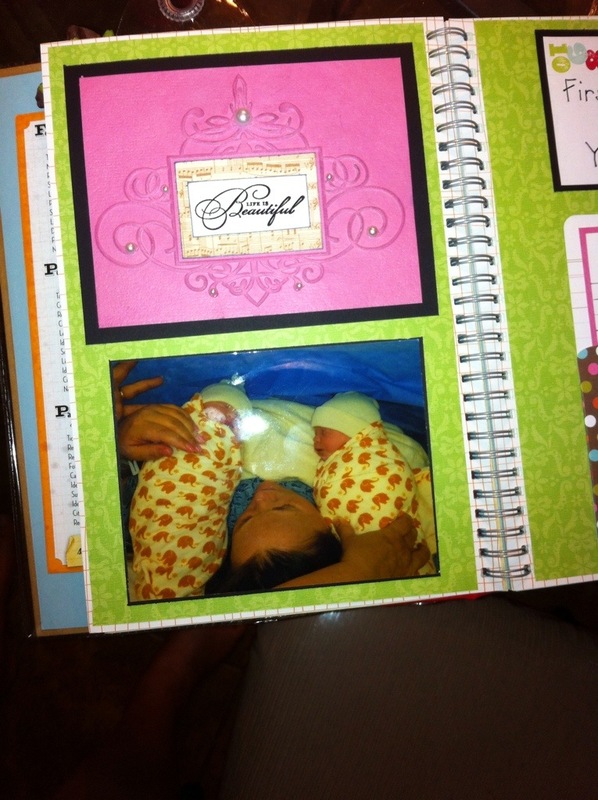 She was still on the operating table when Jaime, or one of the nurses, took the photo I used on this layout. 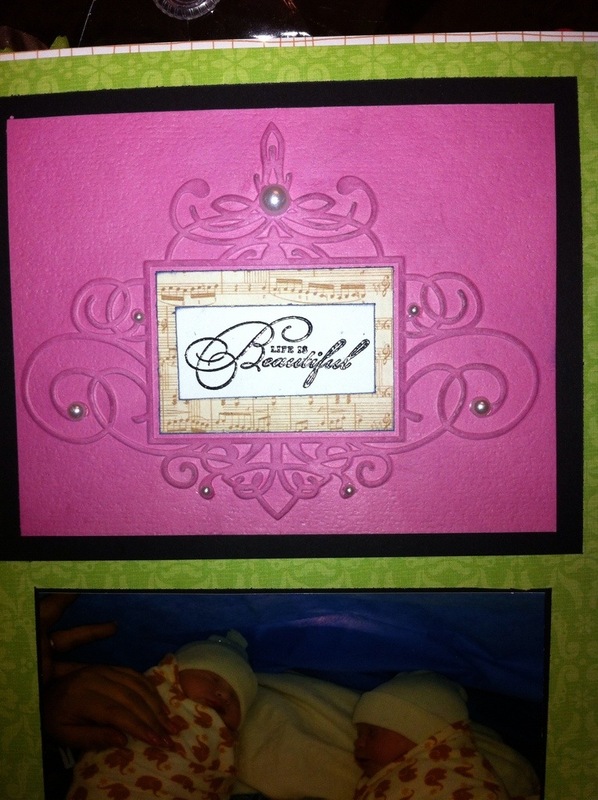 I used a Cuttlebug embossing folder for the fancy frame. A stamp from Stampin’ Up! that I’ve had for several years. The stamp sentiment is “Life is Beautiful”. I’ve heat embossed the sentiment with black embossing powder. Half backed pearls attached using Glossy Accents were added to dress up the Cuttlebug embossed piece. On the facing page I used a pocket from a Smash Book pack that had been in a clearance bin a year ago. The title piece on this page was a snippet of a song from the 1970’s. I don’t remember who performed it, nor the actual title of the song. 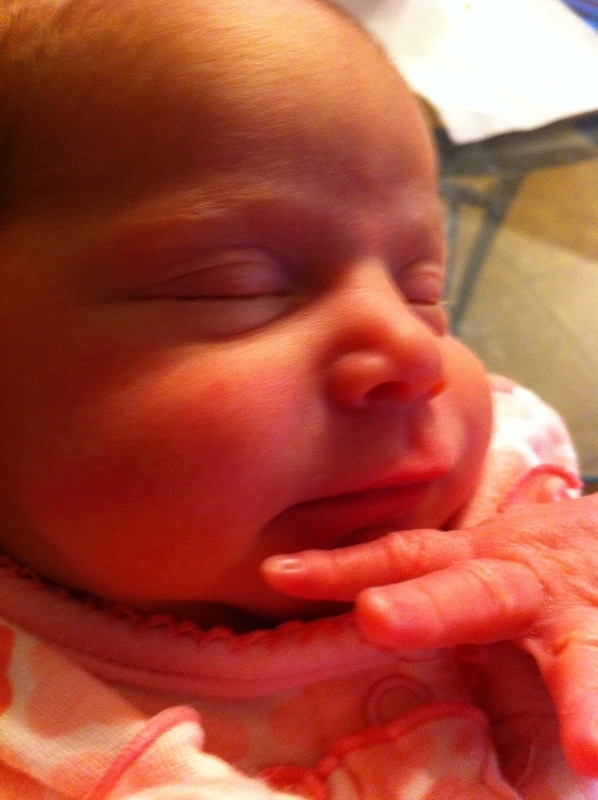 I’m finding a wealth of opportunities for candid photos of my daughter as she is venturing into the job of motherhood. So precious. Hope you are enjoying your Tuesday.